Athlete’s foot occurs when a fungus, Tinea pedis, makes its way on your feet and brings itching, stinging or burning. It can grow on top of the feet, between the toes and fingers, or on the toenails. Here are some of the athlete’s foot symptoms: the area will go red, and you will experience white scaly patches, cracked skin and maybe ragged, discolored toenails. All in one, this infection is almost similar to toenail fungus one, whose home remedies are presented in detail. You can get it even if you are not an athlete because it likes to live in a humid environment and it also can grow due to tight, uncomfortable shoes. By pressing the toes together you create a moist environment, and the fungus will appear for certain. You should also know that Tinea pedis is most likely present on the floor from the locker rooms, public showers or swimming pools in the healthcare or sports center. Also, any contact with the wet floor, socks or shoes that have this infection, exercise mat or other equipment will spread it. The bad news is that athlete’s foot is extremely contagious and is not very easy to get rid of it. The good news is that you there are some home remedies for athlete’s foot which you may prepare easy yourself. You probably know that we can find a lot of antifungal creams on the shelves of the drug stores. Unfortunately, many of them have proved to be inefficient. So why not try to prepare one yourself? The following recipe contains some essential oils which are extremely beneficial and also efficient in fighting against any fungi. Besides the moisturizing effect, this salve is also a perfect athlete’s foot treatment. Bring together the oil, shea butter and beeswax in a double boiler and melt them all together over low heat. Be careful not to overheat the ingredients because they will lose all their beneficial properties. Remove from the heat and add the essential oils. Stir to mix well. Place the homemade cream in clean containers and store in a cool, dry place. Apply twice daily on the affected area until you get rid of the fungus infection. 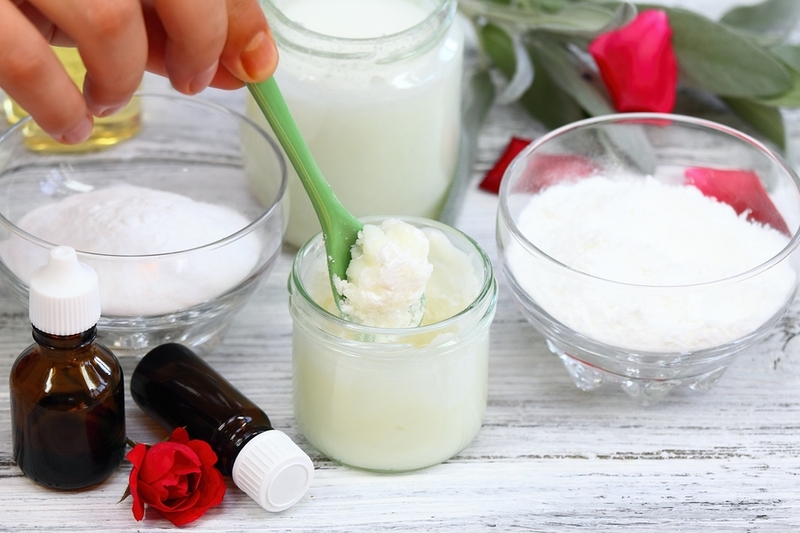 You may use only half of the ingredients to prepare the salve if you want a smaller quantity. Caution: In case you want to use this lotion to treat children or pregnant women, just skip the red thyme essential oil and use only half of the tea tree oil quantity. 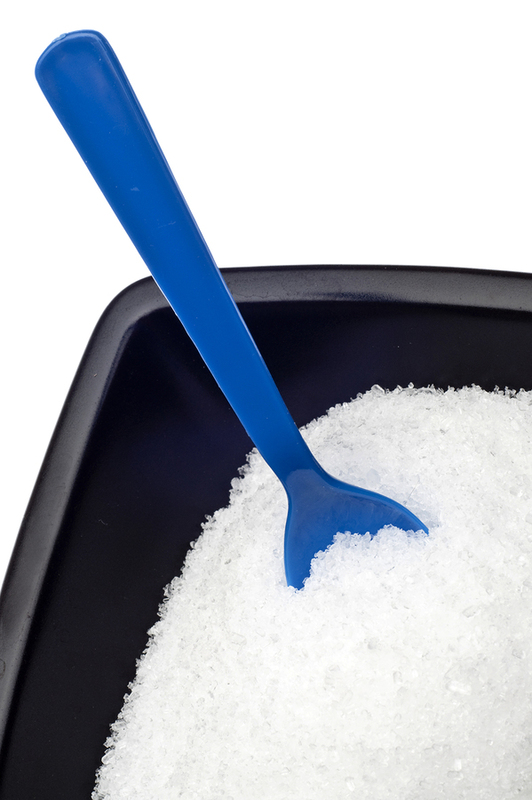 Another ingredient used as athlete’s home remedy is Epsom salt. It has antifungal and anti-bacterial properties, and it also helps soothe the inflammation and speed up the blood circulation. Also, this salt contains a high amount of magnesium which can relieve any pain and aches. Fill a basin (if you have) with warm water enough to cover your feet up to the ankles and add ½ cup of Epsom salt. Soak your feet in this Epsom salt solution for up to one hour. Repeat the treatment each day until you feel better. 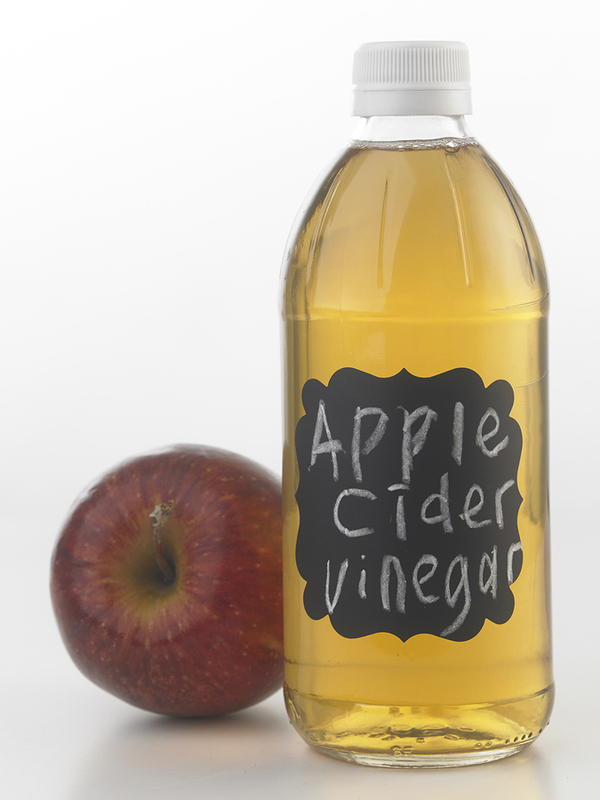 ACV is seen as one of the most common home remedies that people use it regularly. It contains acetic acid, and it presents anti-bacterial and antifungal properties. If it is safe enough to eat apple cider vinegar, we may say that it is also safe to treat your feet. To use vinegar for athlete’s foot, pour two cups in a small tub and dilute it with one or two cups of water. Wash your feet with water and soap first and let them dry. If you use a towel, wash it after that so the fungus won’t spread. Place your feet in the tub with the solution for 15-30 minutes. If you feel a burning sensation (you may experience it because of the acid in vinegar), add more water to the tub. When you’re done, let your feet air dry and apply a moisturizer. During the bath, you may even use a soft cloth to rub your feet on the affected area. You will have to repeat this cure three times a day for the first week. After that, only take two – three baths per day for the next ten days to get best results. To treat this condition, you may prepare a combination of ingredients which are effective against fungal infections. It is easy to do this, and you don’t have to spend a lot of money. Plus, you will get rid of all the side effects over-the-counter products may have. We talked about ACV earlier, so you already know why it can be used as athlete’s foot home remedy. We use witch hazel because it can speed up healing and has a calming effect on irritation. Cinnamon essential oil acts as a natural disinfectant and cleansing agent, it can keep the fungus away for good. 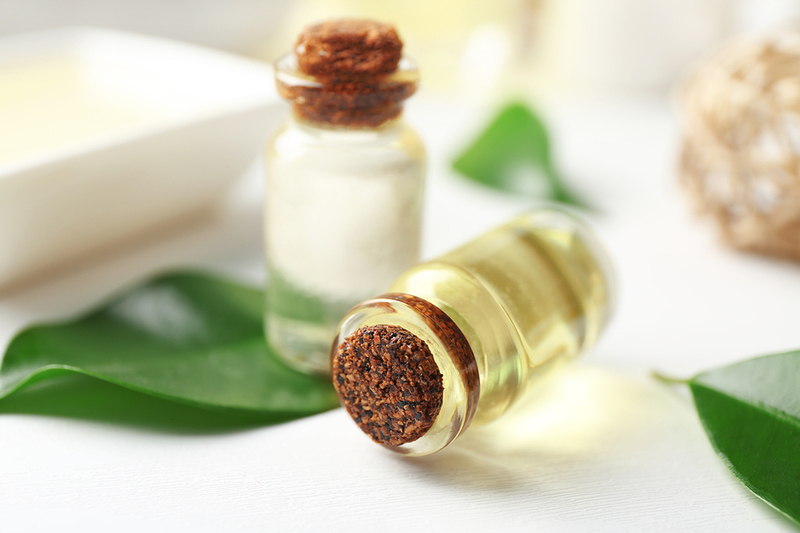 Tea tree oil has anti-bacterial properties and successfully fights against fungal infections. As for the sweet orange essential oil, only add it for the fresh and invigorating scent. Use a spray bottle and pour all the ingredients using a funnel. Shake well and apply three times per day on the affected areas after washing and drying your feet. You may get a burning sensation when the spray first touches your skin, but it will disappear in a couple of minutes. 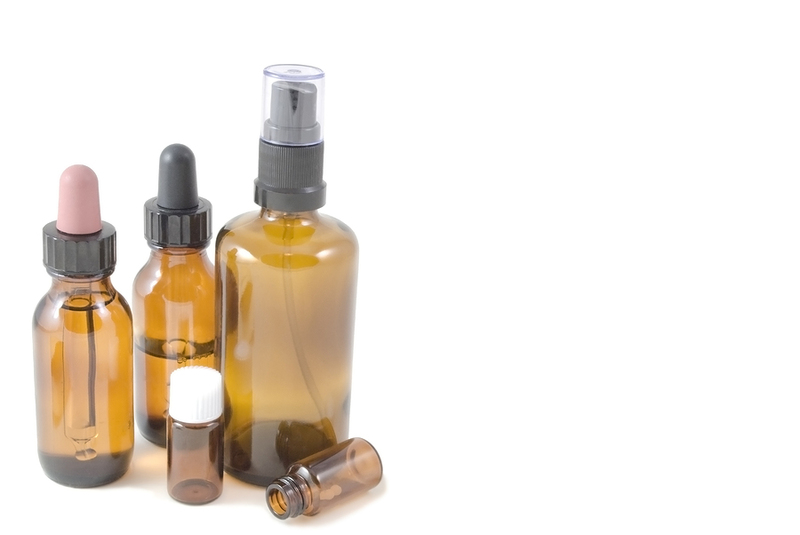 Continue to use this homemade spray until you get rid of athlete’s foot. Garlic’s antibiotic and antibacterial effects make it the perfect candidate for athlete’s foot home treatment. Ajoene, a compound in garlic is a natural antifungal agent. 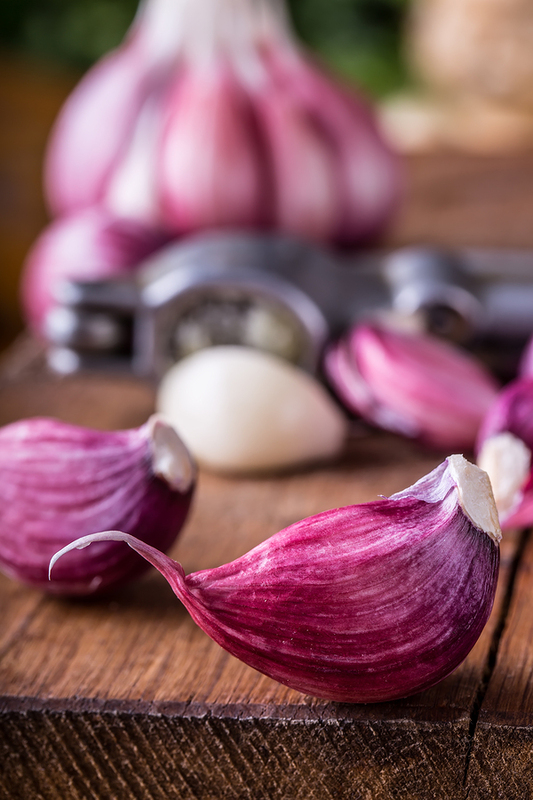 To follow a natural cure with garlic, add at least two garlic cloves in your daily diet. But you can also use it for topical application. Add the olive oil and mix until you get a paste. Rub the affected area with this mixture and leave at least half an hour for it to act. After that, clean your feet with warm water. Use soap to remove the smell and let them air dry. To see best effects, you should repeat the procedure daily for at least one week. Using it longer will prevent the infection from coming back. Not only garlic but also its relative, onion has a beneficial effect and can alleviate the symptoms associated with athlete’s foot. So, if you find the smell of garlic too strong, feel free to try the onion. It can eradicate the fungus infection once and for all due to its anti-inflammatory, antibiotic and antifungal properties. 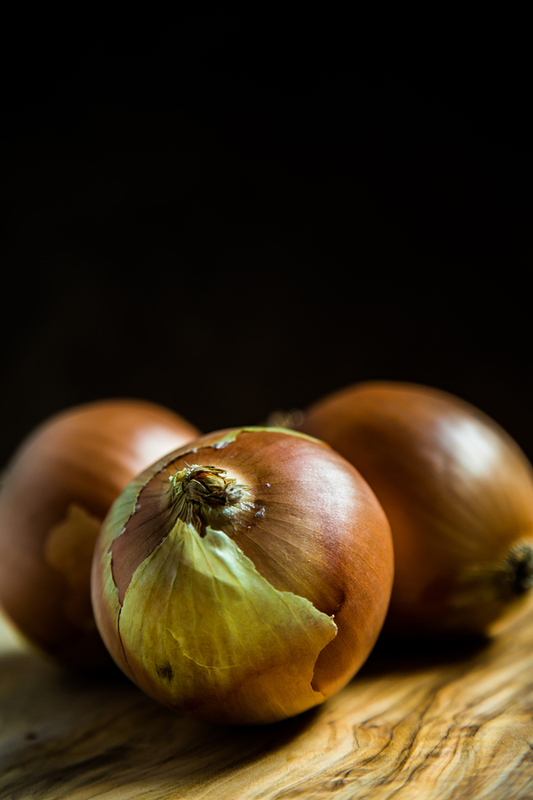 Run the onion through a slow juicer and strain the juice to remove any left residues. Wash your feet and pat them dry. Apply the juice on the areas affected by the fungi and leave it to act for at least thirty minutes. After that rinse with warm water and use a towel to dry the feet. You may also apply some baby powder which doesn’t let moisture stick to your skin. This cure may take longer, up to one month but is worth trying. 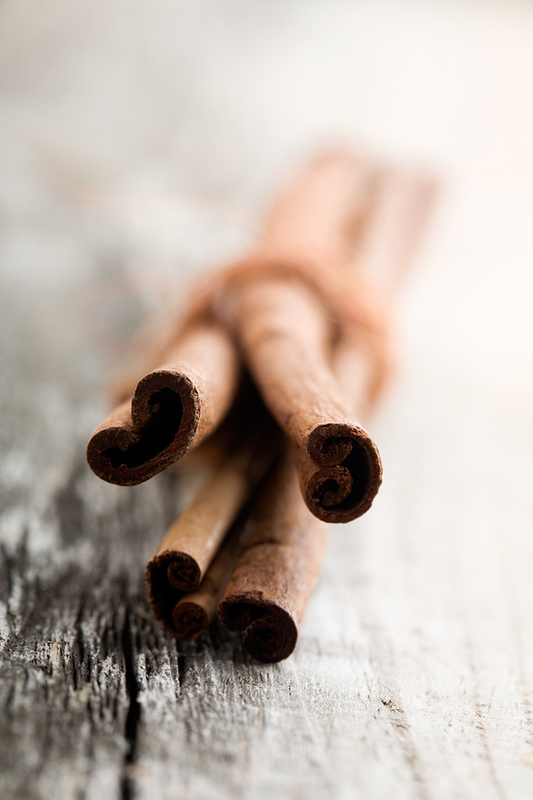 Cinnamon also has antifungal properties, and it acts as an antiperspirant. You will prepare a solution to soak your feet in it. Break the sticks into small pieces and add them to the water. Reduce the heat to low and simmer for five minutes. Remove from the stove, Next, let it steep for another 45 minutes. Wash your feet, and then soak in the solution for thirty minutes. Rinse with warm water and let the feet air dry. You should take this bath every evening before going to sleep. To prevent the infection from reappearing follow the treatment for at least one month. Collective experience has shown us that it is always a good idea to fight harmful bacteria and fungi with good ones. Yogurt contains acidophilus bacteria and other bacterial cultures extremely beneficial for human body. They can keep away and eliminate the infections. 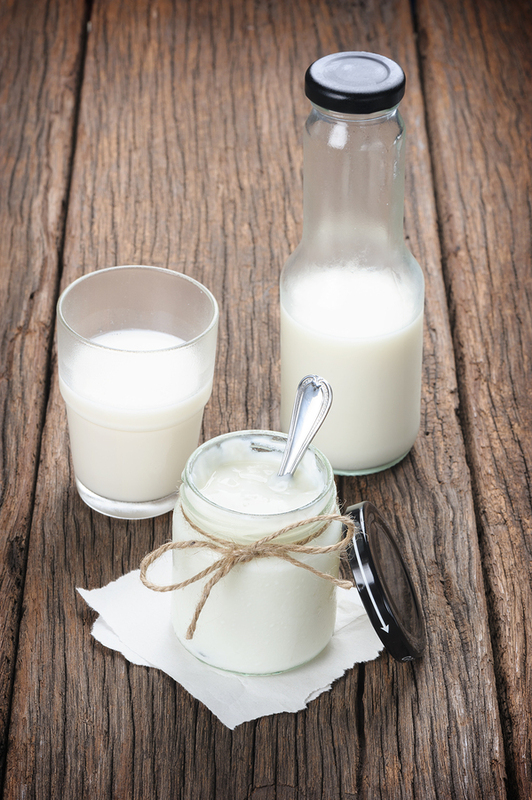 Try to buy plain yogurt that contains lactic cultures. Stay away from the fruity ones which have probably lost all their good bacteria and contain lots of sugar. Use yogurt for topical application on the affected area. Wash with warm water and dry your feet to keep away the moisture. Repeat twice a day for at least four weeks. This tea contains tannic acid which has a natural astringent effect and is very useful in the fight against bacteria and fungi. 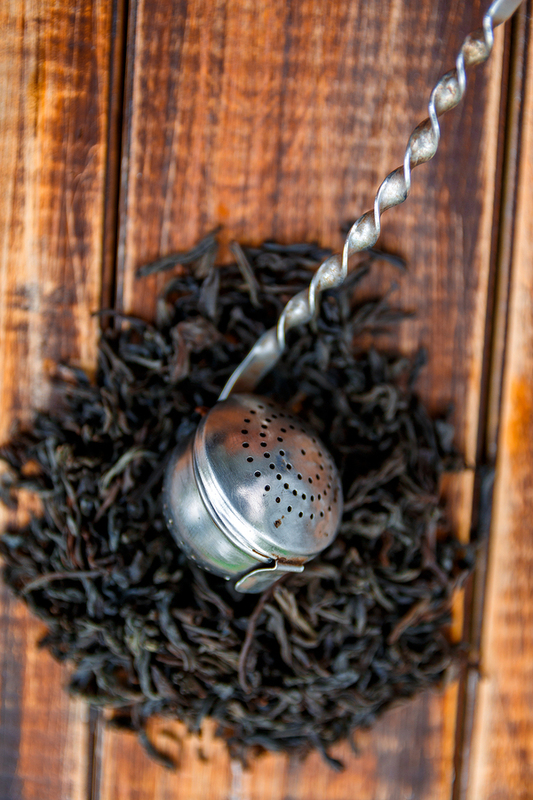 It is not difficult to use black tea to treat athlete’s foot. Place the bags in boiling water, preferably four cups. Let steep for five minutes, and then let the tea cool and transfer it to a small tub. Place your feet inside and leave them to soften for thirty minutes. Repeat the treatment twice a day for several weeks. An efficient athlete’s foot remedy is made from salt, due to its antifungal properties. It will kill Tinea pedis and get your feet back to normal. Fill a basin with warm water and add half a cup of salt. Stir well until the salt dissolves, and then soak your feet. Bathe for about ten minutes. Dry your feet using a towel. You will have to re-bathe for at least three times a day until you see some results. Caution: Avoid using salt if you have any open wounds on your feet. 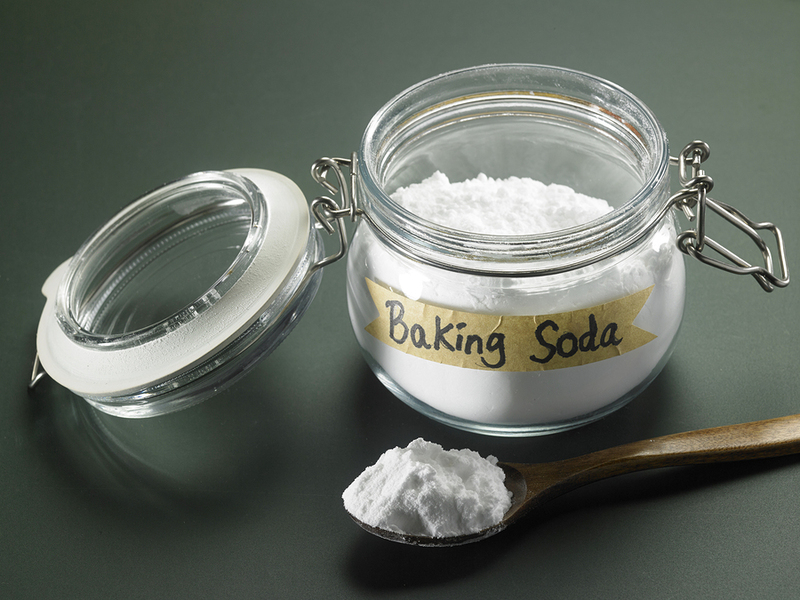 Acting like a deodorizer, baking soda is an efficient remedy which can keep the moisture out of your feet. Due to its chemical formula, it can balance the pH skin, chasing away the bacteria. Gradually add the water to the baking soda and stir until you get a thick paste. Apply the paste on the infected spots and even between the toes. Leave it to act for five to ten minutes, and then wash with lukewarm water. Continue with this baking soda paste process three times a day for two or three weeks to eradicate the infection and prevent it from spreading. Well, this may sound gross, but there are people who say that urine has helped them cure athlete’s feet. However, no scientific studies proved it. But if you want to try this remedy, simply take advantage of the morning shower to pee on your infected foot. Some swear by it, saying that they noticed a significant improvement in their condition after several weeks. Essential oils are potent extracts which may treat a lot of ailments, including this fungus located in the foot area. You may choose the perfect oil or even a combination taking into consideration their properties and your preferences. 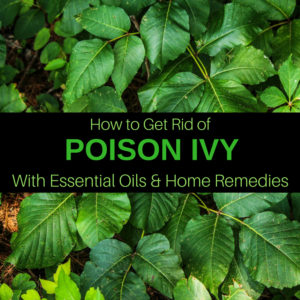 Its excellent antibacterial properties make it usable as a home remedy for athlete’s foot. This remedy requires a feet bath. Add warm water to a basin, and then pour thirty to forty drops of tea tree essential oil. Take this bath for fifteen minutes, and then pat your feet dry. After finishing with the feet soaking, place five or six drops of tea tree oil on a cotton pad and apply it on the patches or cracked skin. You may even leave it between your toes. Let it act for another ten to fifteen minutes. If you have sensitive skin, only dilute the oil in a teaspoon of coconut oil and massage the infected spots. 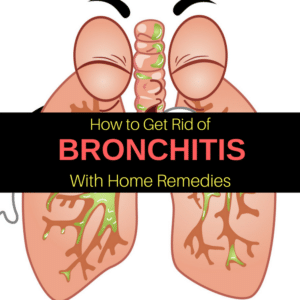 Go ahead with this home treatment until you get rid of the infection. 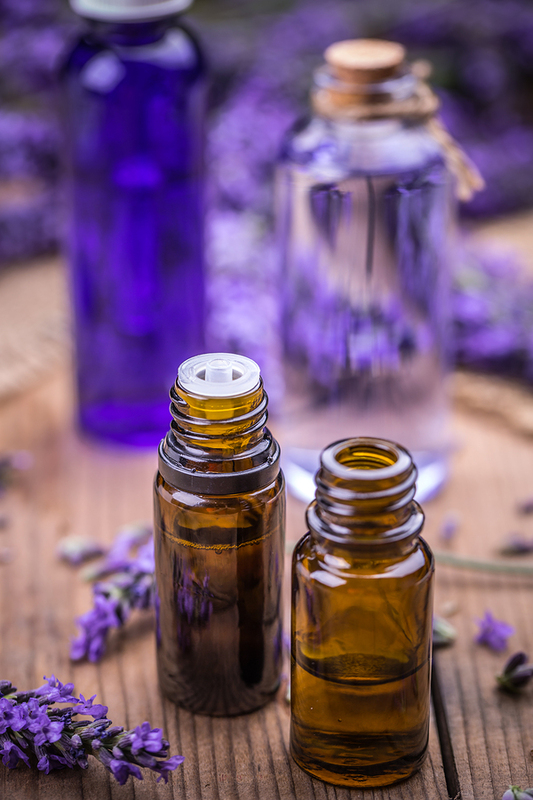 Lavender essential oil has a regenerative effect and presents anti-inflammatory and antibacterial properties. Being a mild oil, you can use it directly on the skin to massage the affected spots. 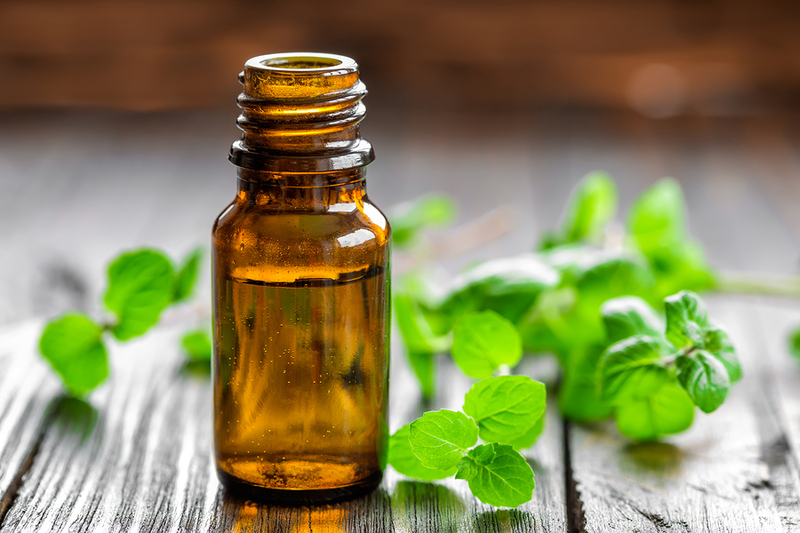 Peppermint essential oil has in its composition a high amount of menthol which presents a soothing action and reduces inflammation. Specialists advise us to dilute this oil before using because it has a potential irritating effect. Combine two tablespoons of coconut oil with half a cup of oat flakes and one tablespoon sea salt. Add ten drops of peppermint essential oil. Use this scrub to massage and exfoliate your feet to get rid of athlete’s foot. 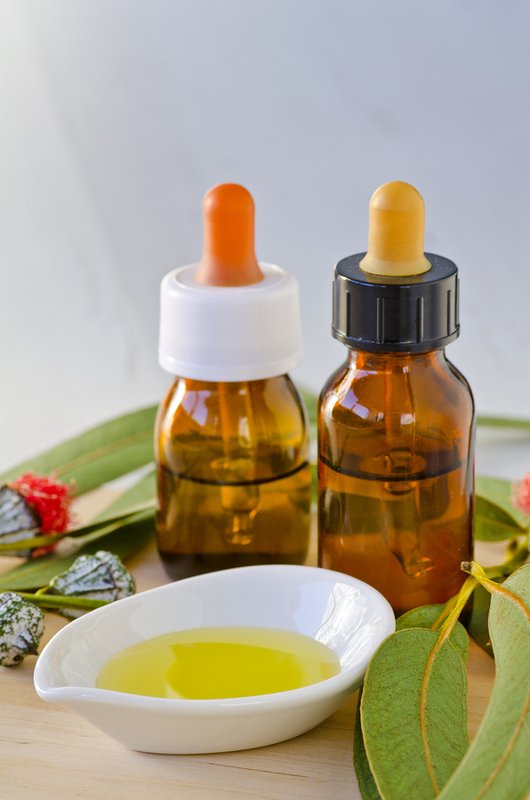 Eucalyptus essential oil is another natural remedy for athlete’s foot. Its antibacterial effect can fight against the fungi which are causing this condition. Also, it is nurturing and hydrating for the skin. 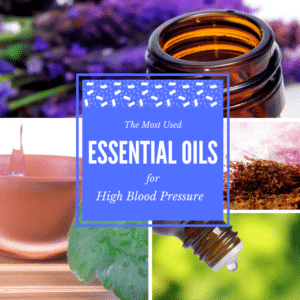 This oil is an incredibly strong extract so never use it undiluted. Combine three to four drops with one teaspoon of carrier oil (like coconut, jojoba, almond or olive oil) and gently massage the feet. 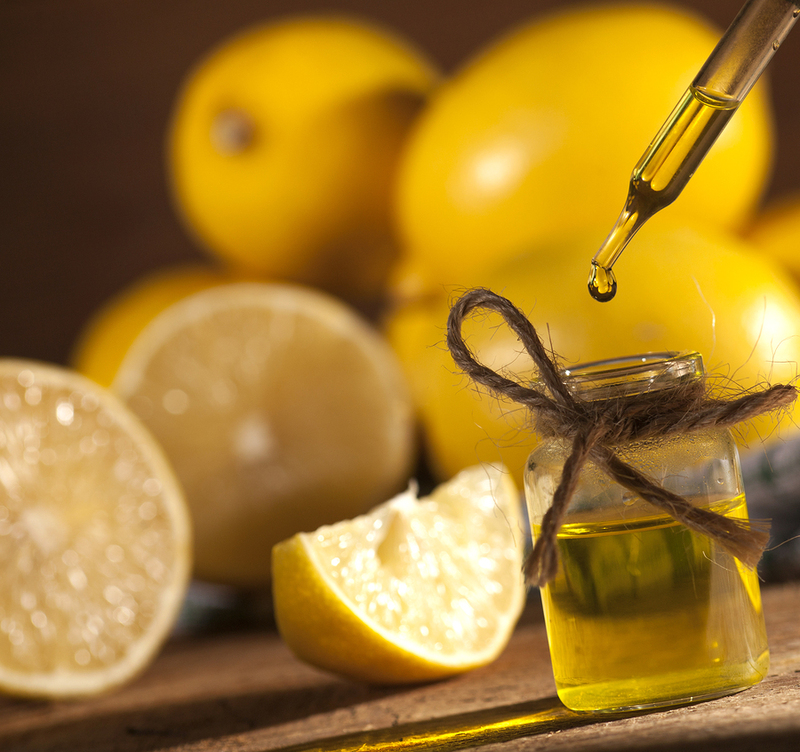 You will find lemon essential oil amongst the natural athlete’s foot cures. Besides the antibacterial power to prevent and eliminate fungi, this oil also is invigorating and relaxing. 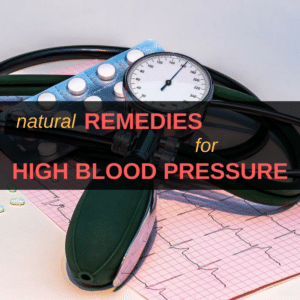 Having the ability to increase blood circulation, it will speed up the healing. It is very easy to use: just soak your feet in a small tub with warm water after you added one tablespoon of olive oil and ten drops of lemon essential oil. Your feet will thank you for doing that. Everybody says that it is better to prevent than to treat, so here is what you can do to keep the fungus away. Don’t walk barefoot in public areas like swimming pools, lockers or showers. Always wear your flip flops to avoid contact with the possibly infected floor. These places are a favorable environment for Tinea pedis to grow and spread. You may find this fungus even in a hotel room, so keep your shoes on hand. When you finish with your shower, dry your feet thoroughly and watch out for the area between your toes to avoid moisture. You may sprinkle some baking soda or talcum powder inside them to keep the moisture away. If it is hot outside, wear sandals or flip flops to prevent the feet from sweating. 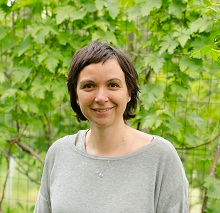 Sweat creates a proper environment for the fungi to grow. It would be a very good idea to alternate shoes every day just to be sure you don’t wear them humid. Also pay attention to the material of your shoes: synthetic or plastic materials are more likely to make your feet sweat. 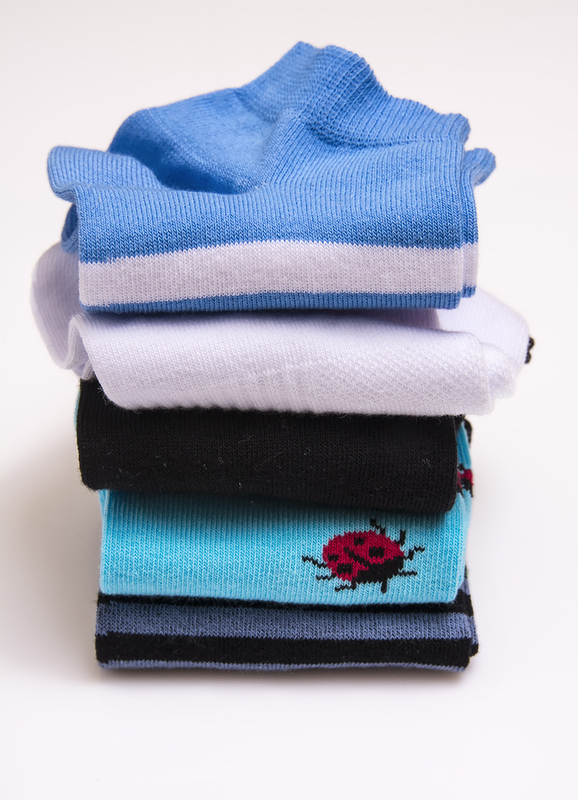 Choose cotton as fabric for your socks and remember to change them every day. Just like in shoes, if you wear polyester socks it is possible that your feet will sweat faster and the moisture will create a right place for athlete’s foot to appear. Wash your socks and all the stuff that comes in contact with your feet and disinfect them by adding half a cup of baking soda to the washing machine. Also, pour a few drops of tea tree oil in your shoes to kill the fungi. If your roommate, husband, wife or anyone who lives with you has already this infection, don’t share clothes, towels, socks or shoes. Make sure you always wear slippers. While walking barefoot is extremely beneficial for the body, doing this in an infected area will do you more harm than good. If you already have athlete’s foot, then you should know that it can spread to other parts of the body, like hands and even private area. When you dress up, first put your socks, and then the underwear to prevent to fungus from going to the groin. 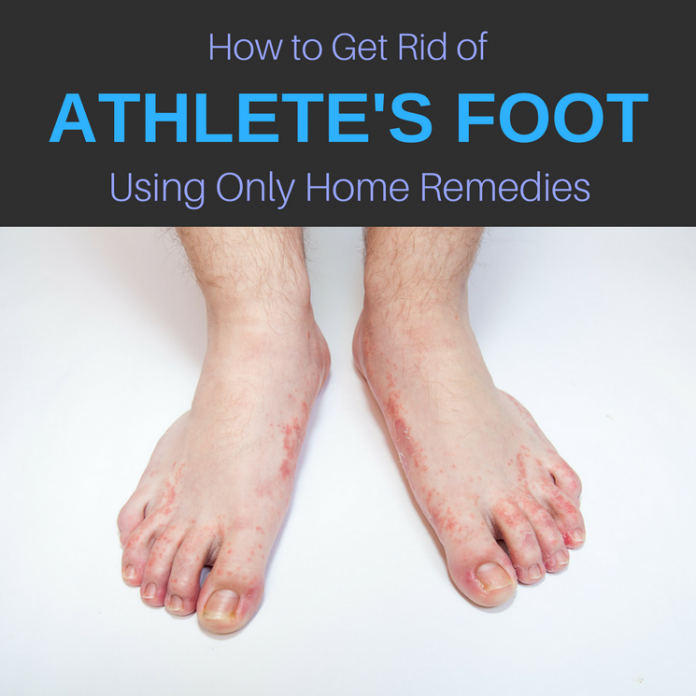 If you use home remedies for athlete’s foot and you, don’t see any improvement in your condition consult a physician. Doctors say that many people who believe they have athlete’s foot suffer from skin allergies instead. 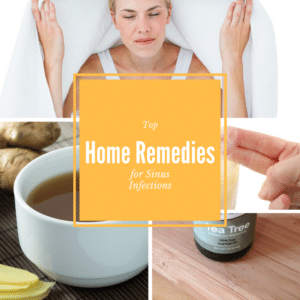 In this case, the remedies for the infection won’t help you get rid of the problem. A correct diagnosis will surely fasten the healing process.